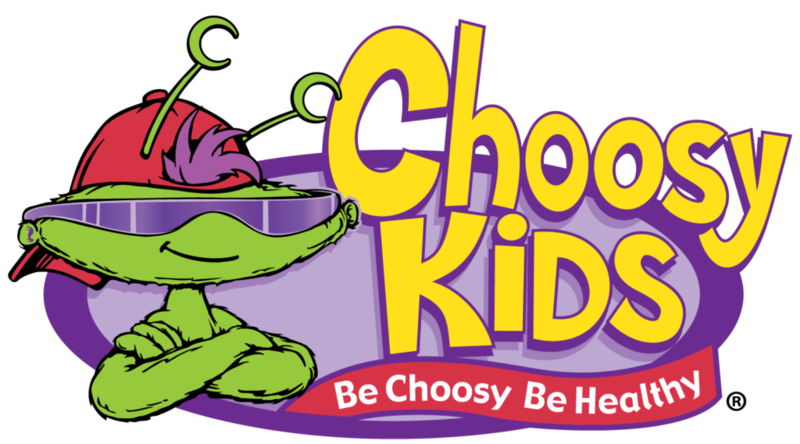 Just in time for summer camps, the Choosy Kids Experience will offer children the chance to get choosy about nutrition and good physical activity. In this experience, Sweetwater Farms will go back to its roots of being a bona fide farm to teach children about growing and choosing healthy foods to eat while promoting physical activity. Kids will love exploring The Gardens and planting their very own seedling, playing exciting games in Empowerment Park to get their little hearts pumping, dancing to Choosy music videos at the Sweetwater Stage, and then winding down at The Cottage where they will practice the ancient art of yoga to help them quiet their mind, reflect, and notice how their body feels in a relaxed state. And upon leaving, each child is given a gift bag filled with empowering reminders from the day! Ages: Pre K through 5th grade. Contact us if you have older age groups that would like to participate—our programs can be easily adapted for older children. Price: $10 per child plus tax. Teachers and children under two are free. All other adults are $10 plus tax. Group Size: Minimum of 15 children. For groups larger than 40, please call us for available dates and times. Reservations: For 2019, our Choosy Kids Experience is offered June 1st – November 27th on weekdays only. They are three hours in length and we offer plenty of free time for farm exploration and snacks. Must book a minimum of 15 children. For groups larger than 40, please call us for available dates and times.